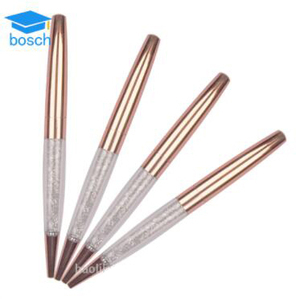 2.Crystal quality can be chosen. 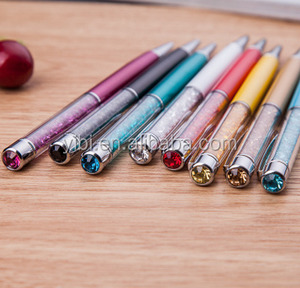 3.Crystals available:rhinestones. Czech stones and swarovski stones . Making Sample Customized: The sample can make as your Logo requirements. Normal Producing time: About 15-25 days after received the deposit. Our product mainly exports to Europe, America, Middle East, Australia and Asia. We have more than 150 skilled employees and our plant is equipped with advanced facilities. We are devoted to providing quality products with best prices and on time delivery as well as professional services. 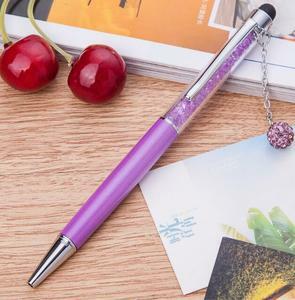 Our products gain a very good reputation among the customers in mainland and abroad. 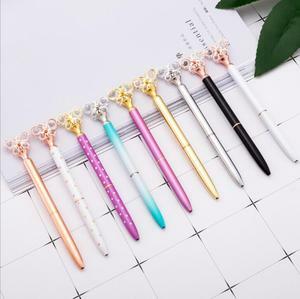 Alibaba.com offers 820 bling gift pen products. About 74% of these are ballpoint pens, 1% are other gifts & crafts. 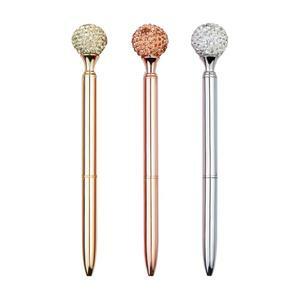 A wide variety of bling gift pen options are available to you, such as promotional pen, business gift, and office & school pen. 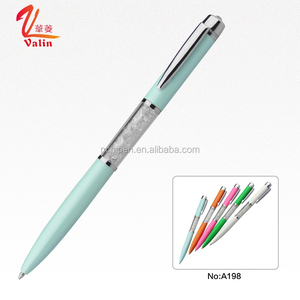 You can also choose from metal, plastic, and paper. As well as from yes, no. 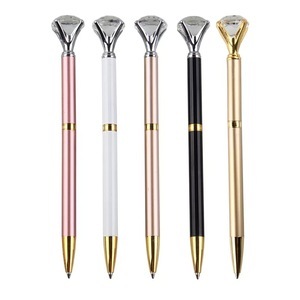 And whether bling gift pen is logo pen, or banner pen. 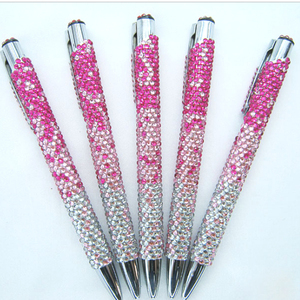 There are 820 bling gift pen suppliers, mainly located in Asia. 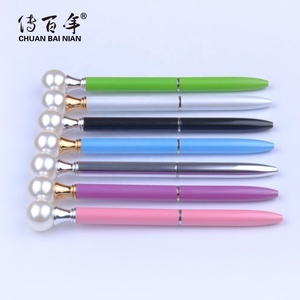 The top supplying country is China (Mainland), which supply 100% of bling gift pen respectively. 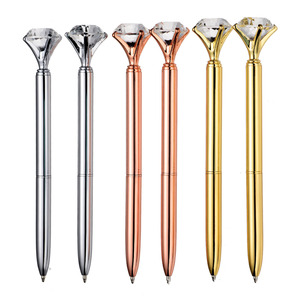 Bling gift pen products are most popular in North America, Western Europe, and Domestic Market. You can ensure product safety by selecting from certified suppliers, including 122 with Other, 36 with BSCI, and 11 with ISO9001 certification.